Panettone Day and I Maestri del Panettone: Novacart still attending the events related to the typical Italian dessert. Also in 2018 Novacart promoted events celebrating Italian confectionery excellence and the tradition of panettone. On September 15, Panettone Day ended, a competition promoted by Braims in partnership with Novacart, with the awarding of the best Italian homemade panettone. 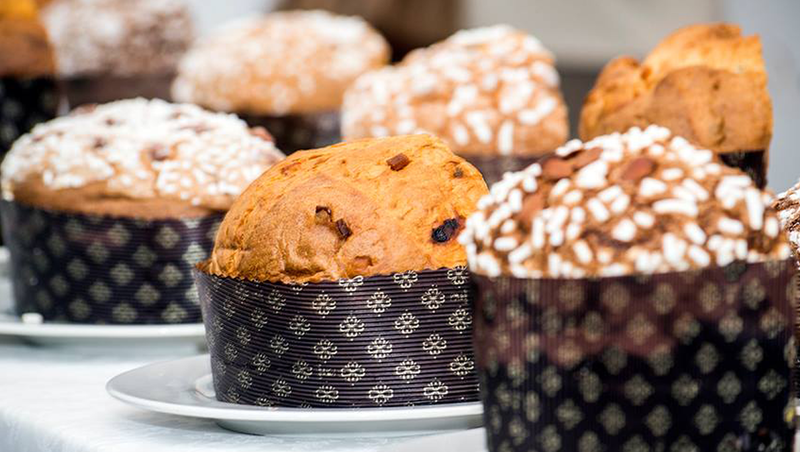 A jury of experts, led by Iginio Massari, chose the 20 finalists in the Traditional Panettone category and the 5 for the Sweet Traditional Panettone category. The 25 selected have had the opportunity to exhibit their products in a temporary store of Corso Garibaldi in Milan during the Sweety of Milan exhibition throughout the month of October. On 24 and 25 November 2018, at the Leonardo da Vinci National Museum of Science and Technology in Milan, another event was held, I Maestri del Panettone, with Novacart among its promoters. The event involved 26 of the greatest panettone artisans from all over Italy. The creatives offered visitors the opportunity to taste and buy different variations of the dessert, from panettone with dried fruit to almond panettone and apricot and coffee panettone. It was in fact Novacart in the fifties to patent the paper mold and cages for cooking panettone: two tools that have opened the way to the use of paper as a technical element both for cooking and for the presentation of the finished panettone.